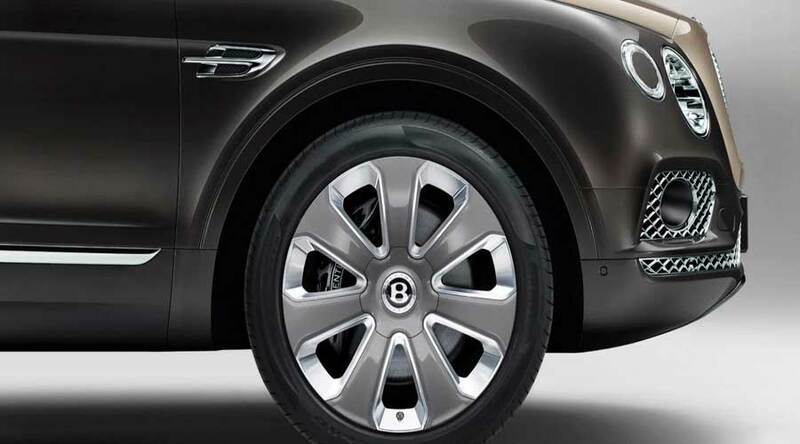 Bentyga Mulliner: The most expensive SUV in the world. Bentley, one of the iconic British brand, is producing the most expensive SUV in the world named Bentley Bentayga Mulliner. The brand is known for its iconic luxury cars like the Flying Spur & Continental GT. The Bentley Motors is now a subsidiary of Volkswagon A.G. The Milliner is Bentley's own commissioning division. It is known for the finest craftsmanship since 1920. This name is also linked with luxury travel. Every idea and every detail are refined by keeping the customer requirements in mind. The 22” paragon wheels mark its presence in floating wheel centre. The LED welcoming lights illuminate the ground with Bentley Signature logo. 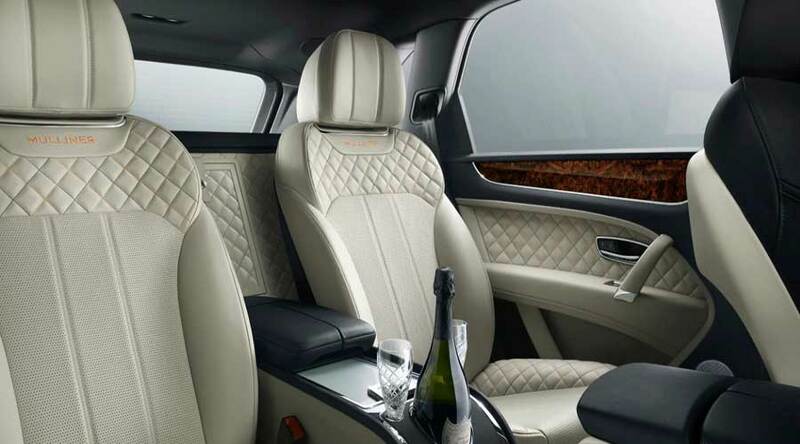 The interiors are the epitome of craftsmanship. In addition you can specify the comfort level of individual seats via a central console. The seats also include ventilation and massage functions. The cabin rails with walnut veneer add to the beauty. The piano black colour at the front end enhances appearance with walnut coloured interiors at the rear. The chiller and bottle cooler is integrated into the rear. The illuminated ring around the bottle adds to the beauty. When comes to technology, there is no any compromise. Car features all-terrain specification. As a result, this functionality makes driving on any terrain smooth and surprisingly refined. The 20 speaker audio system is standard. LED adaptive headlamps with high beam assist makes life easier during the night. In addition, 'Mood lighting' assists you during your mood swings. The most expensive SUV also comes with unbeatable performance. It features W12 petrol engine. Variable displacement comes handy in peak performance and class leading fuel economy. 5950 cc engine produces 600bhp of massive power. It will take you from 0-100 km/hour in 4.1 seconds. Furthermore, it has a max speed of 301 km per hour. Yet, you can personalize the car at every level. However, all these features come at a cost. This expensive SUV comes at a staggering price of $230000. But, it transforms into ultimate luxury and pure refinement for sure. For more information on the most expensive SUV click here. Home » Articles » Here is why the most expensive SUV on the planet will blow your mind! !